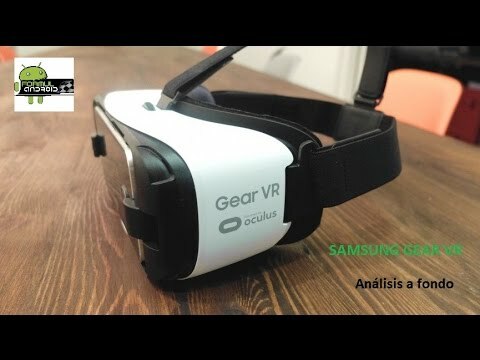 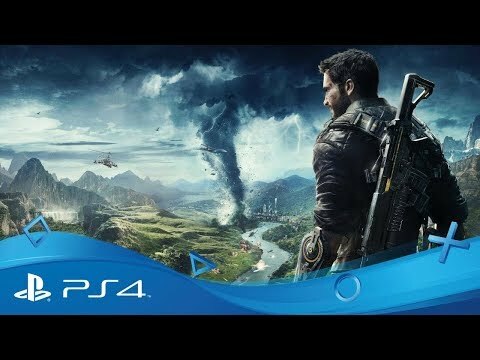 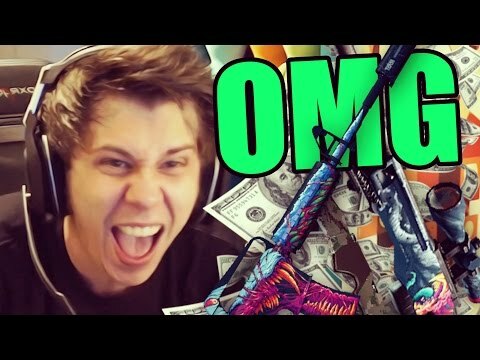 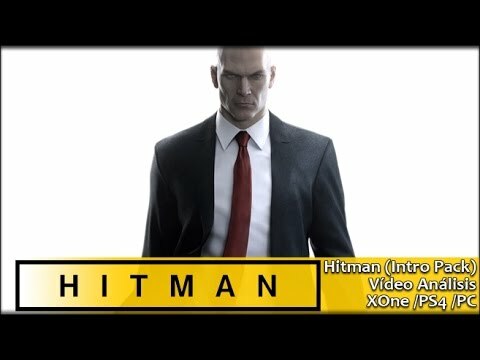 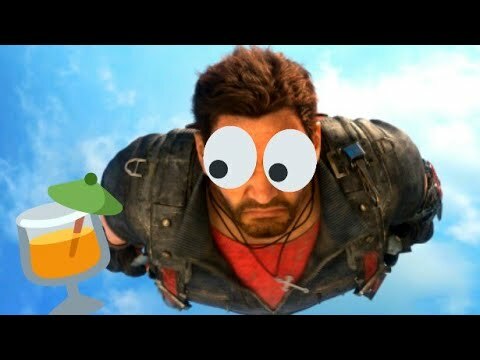 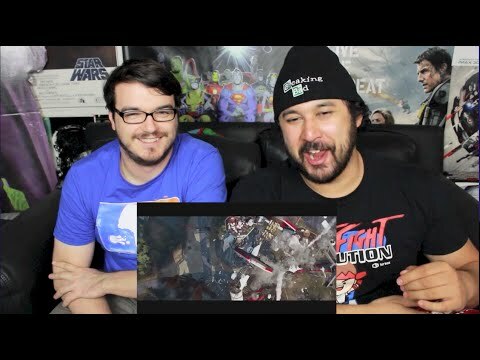 Just Cause 4 - Eye of the Storm Trailer - REACTION!!! 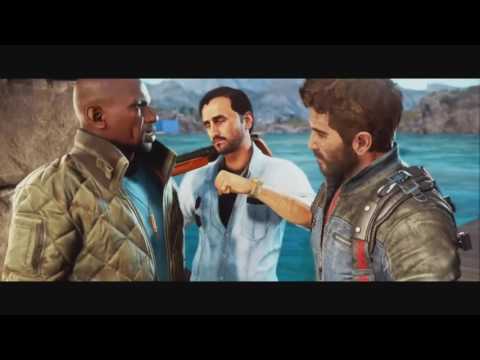 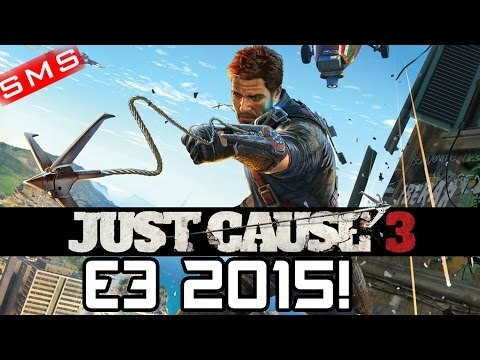 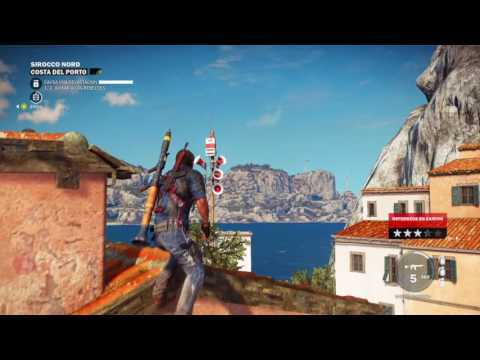 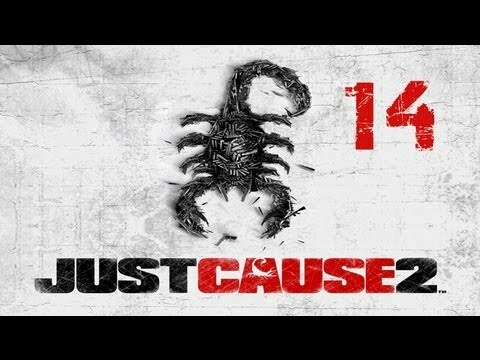 Just Cause 3: Trailer Reveal E3 2015 Conference! 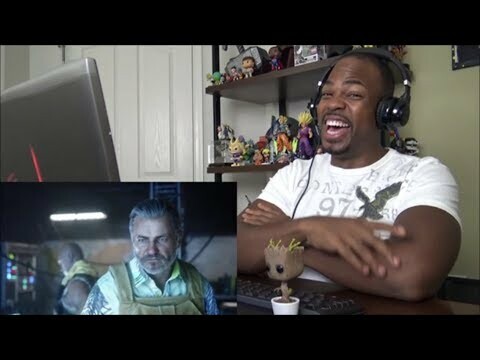 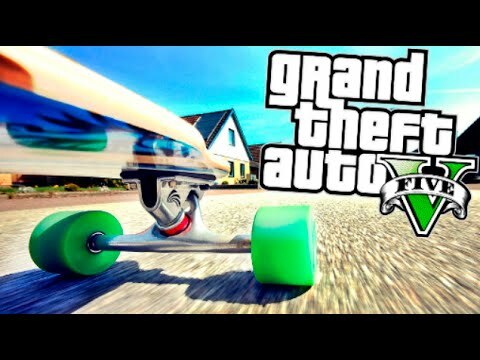 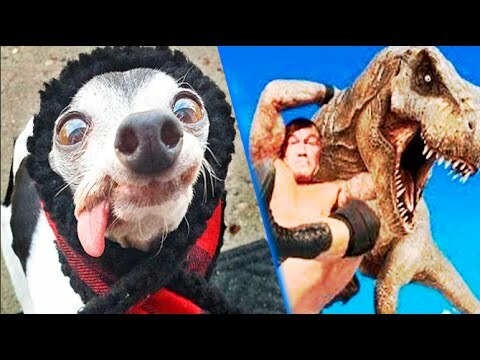 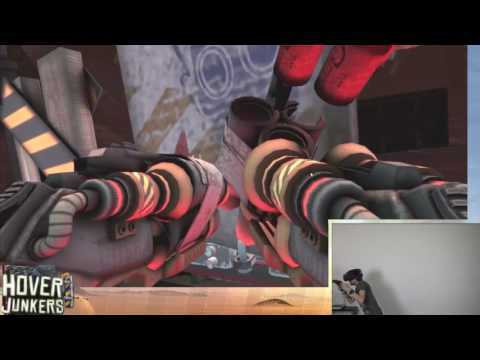 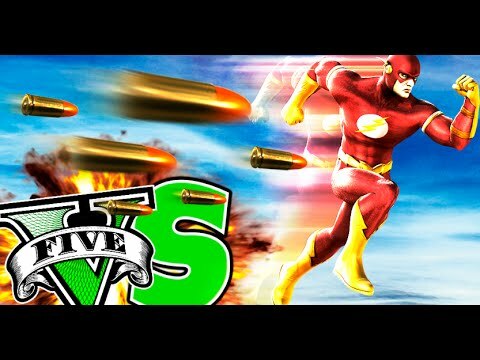 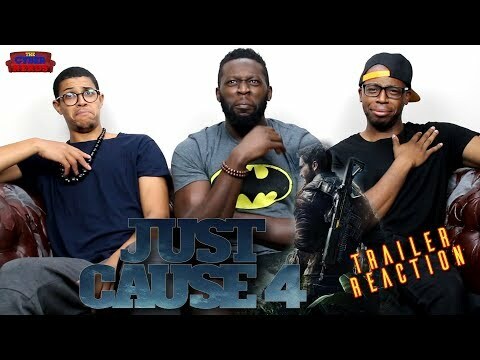 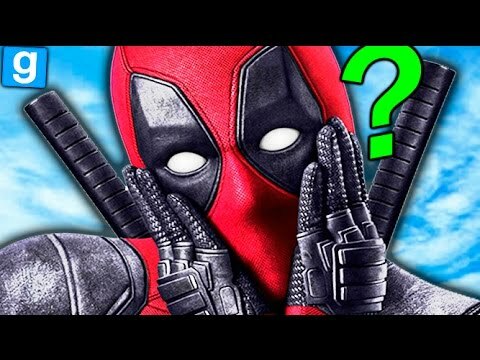 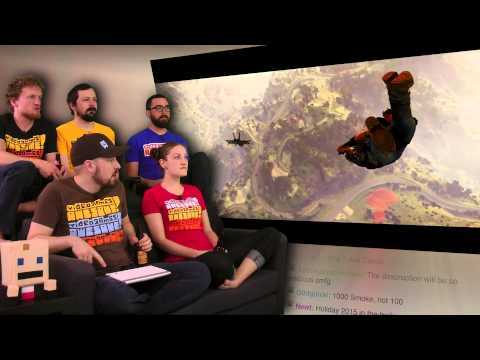 JUST CAUSE 3 STORY TRAILER REACTION & REVIEW!!! 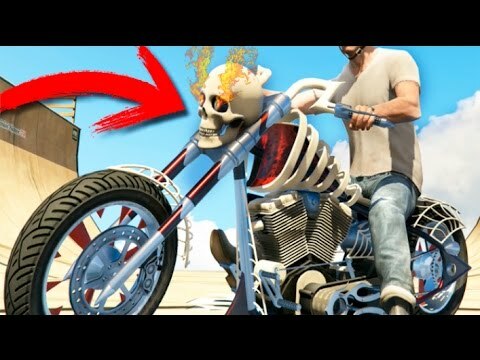 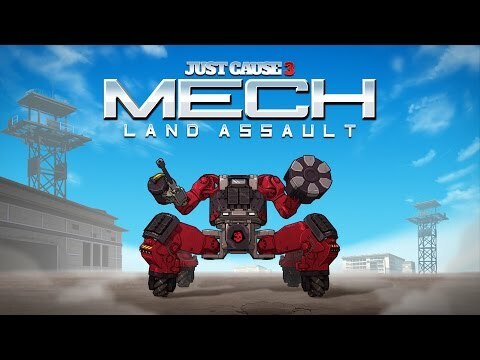 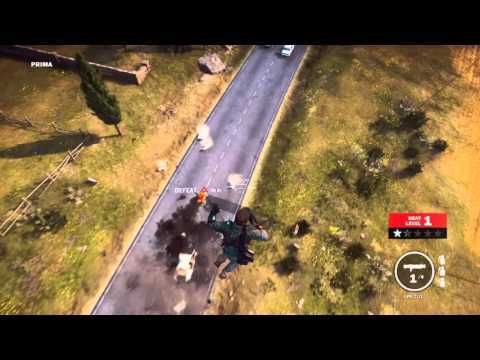 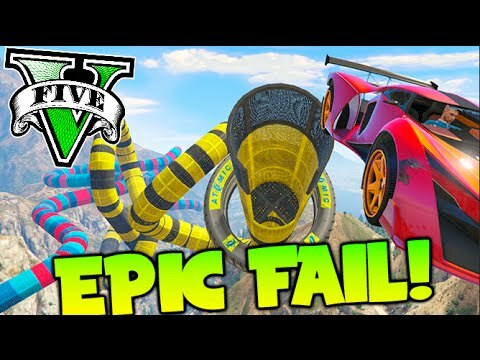 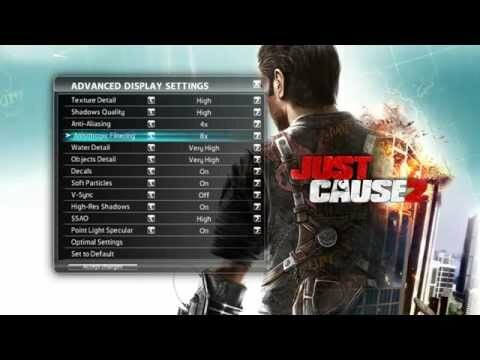 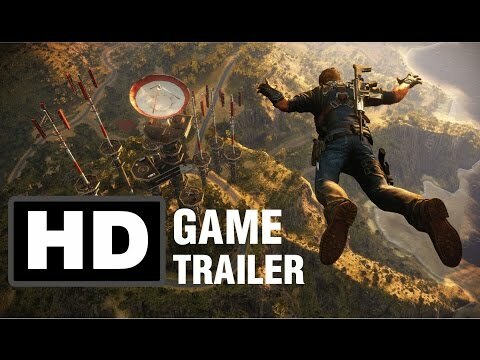 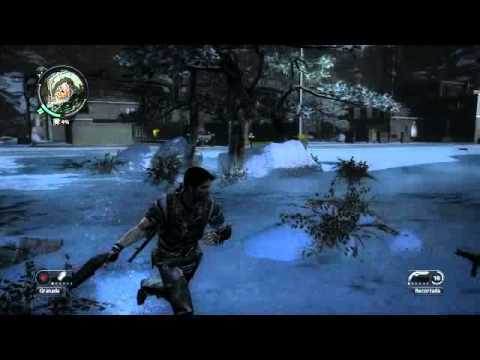 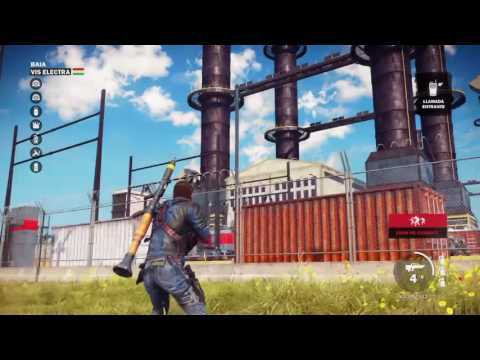 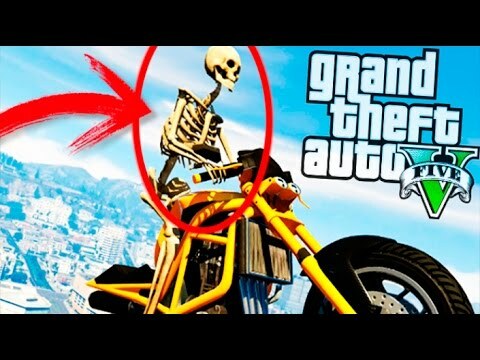 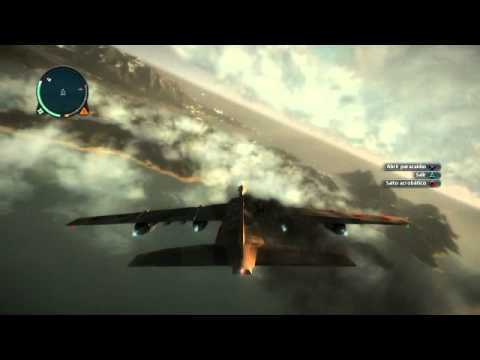 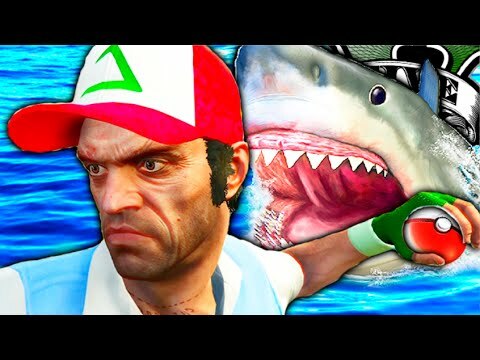 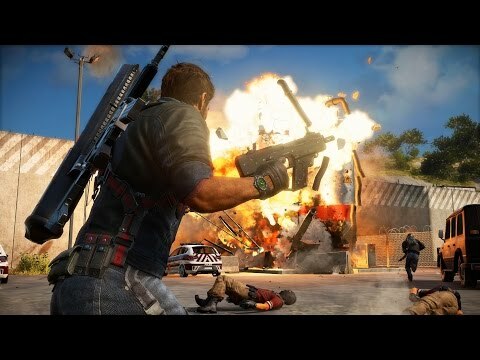 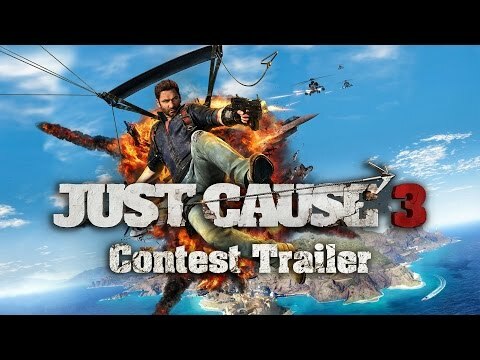 Just Cause 3 Gameplay Trailer! 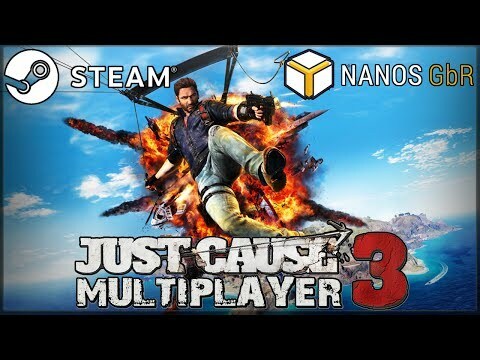 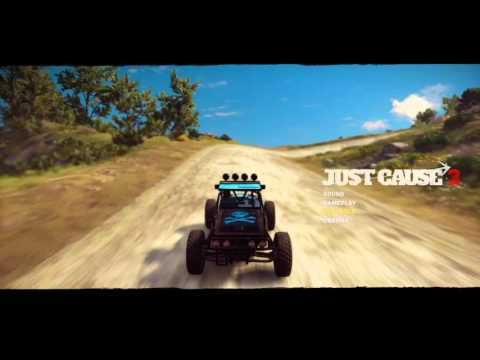 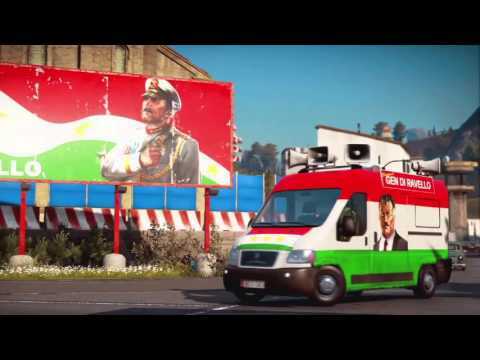 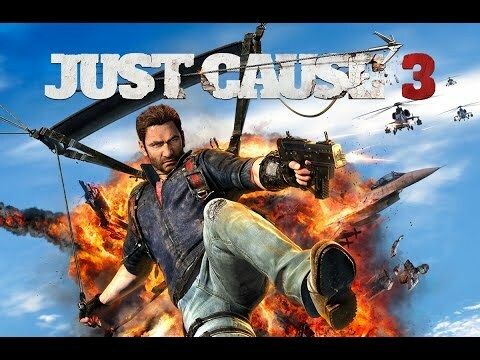 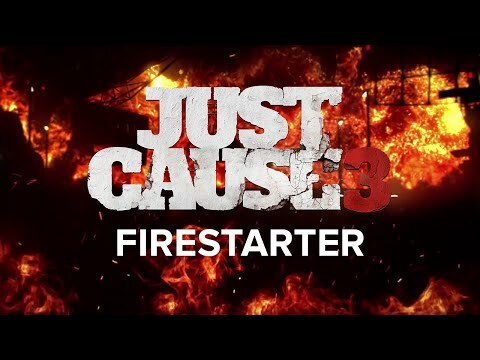 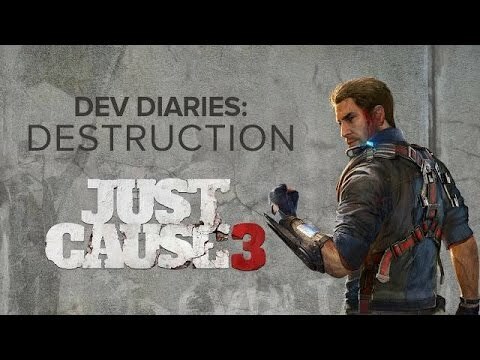 Steam Release - Just Cause 3 Multiplayer TRAILER! 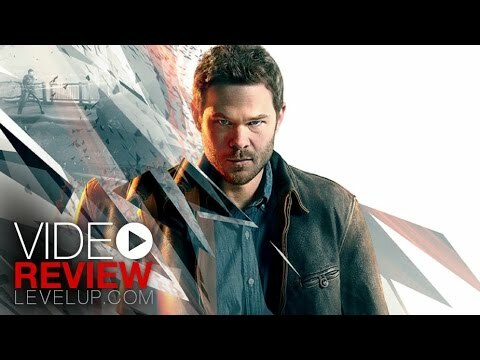 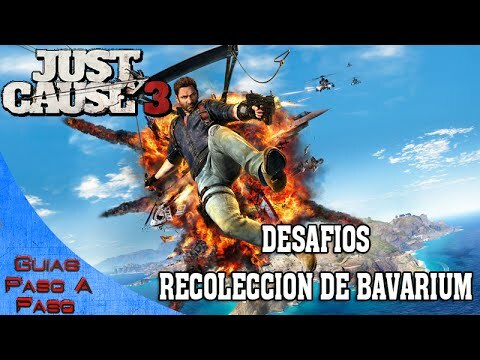 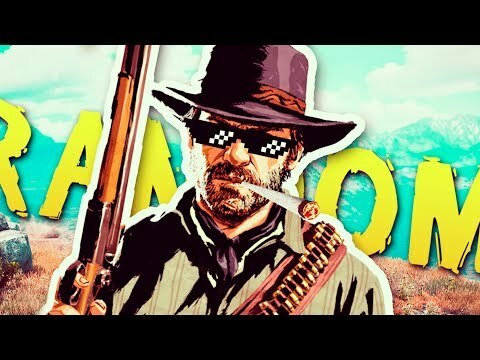 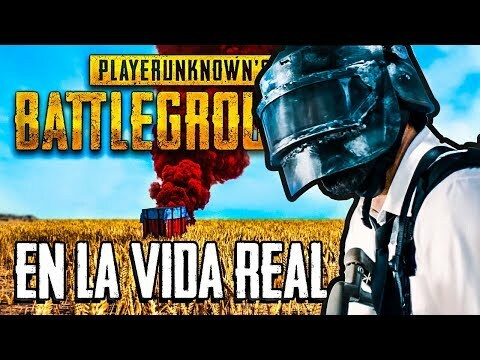 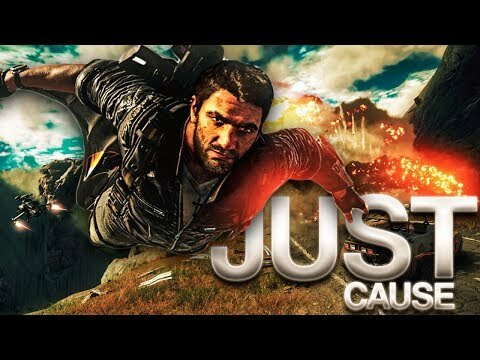 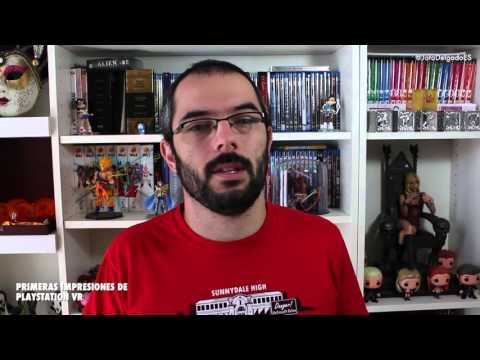 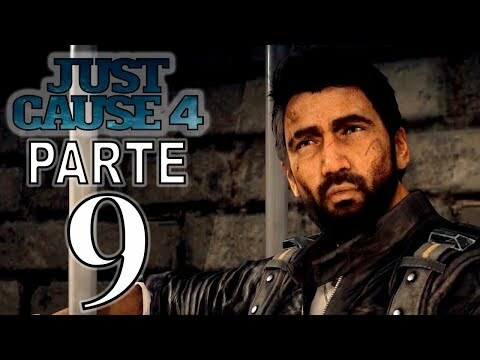 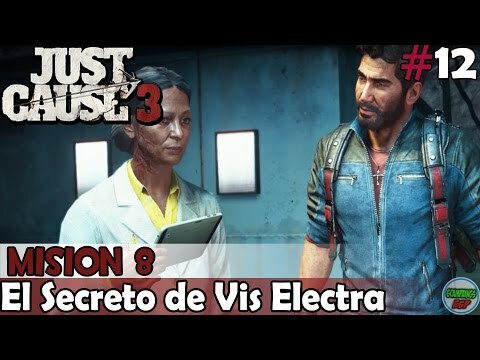 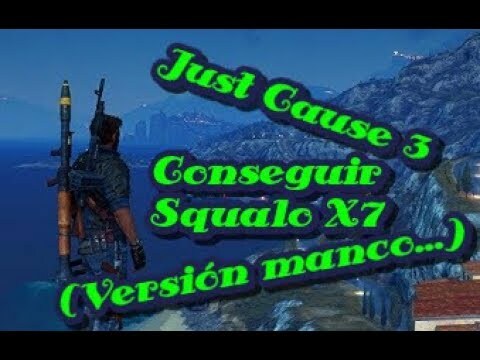 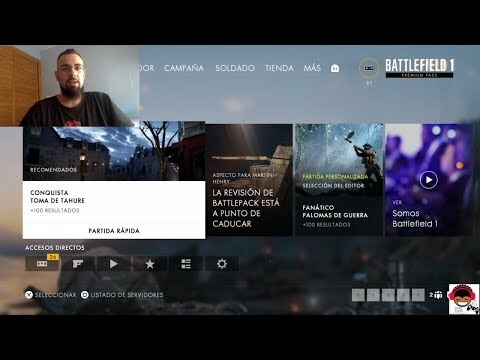 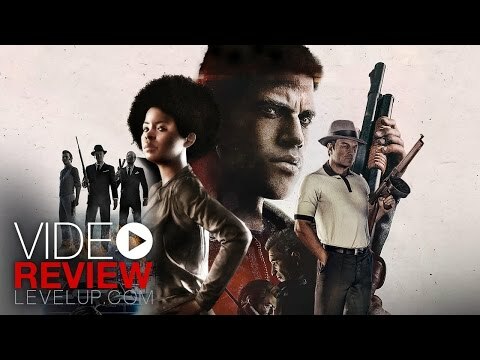 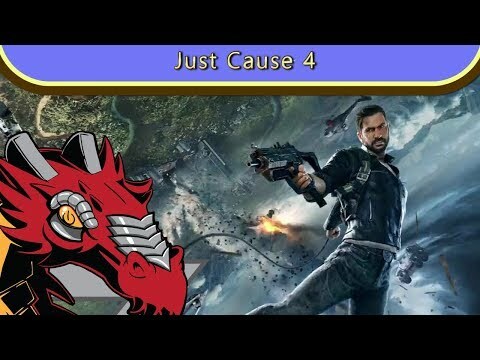 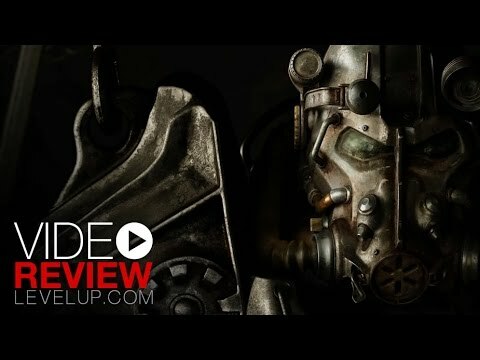 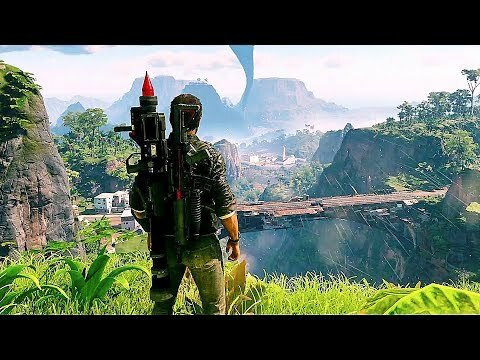 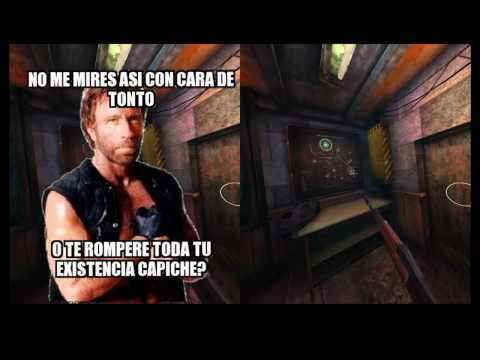 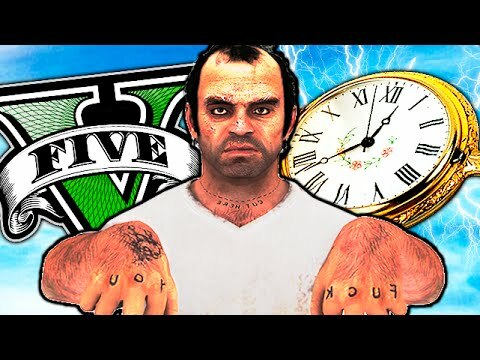 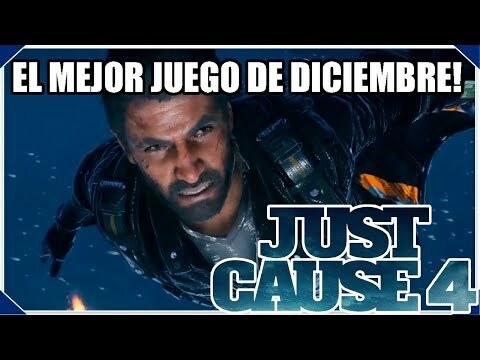 Just Cause 3 ps4/hd/gameplay en español/review/comienzo!! 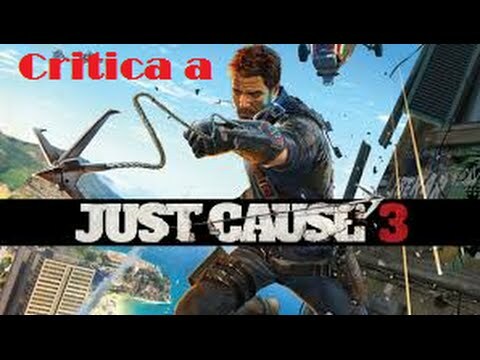 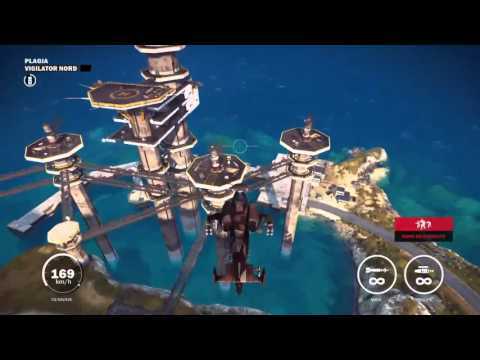 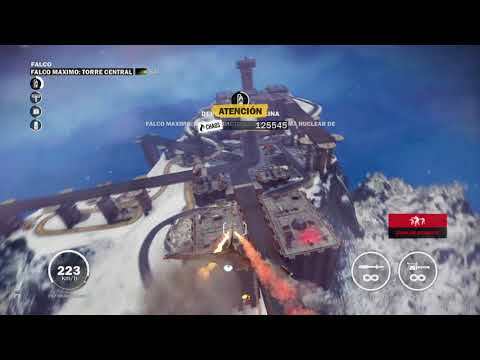 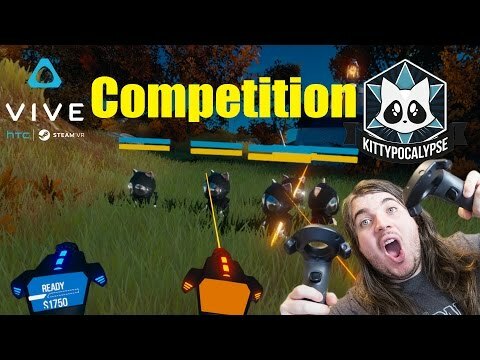 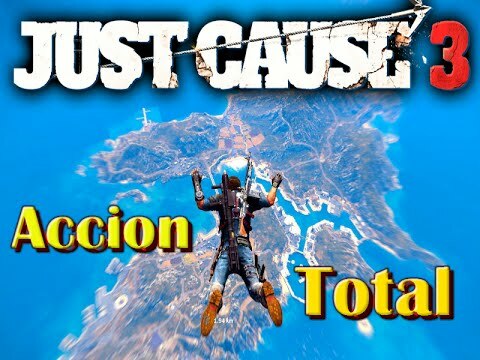 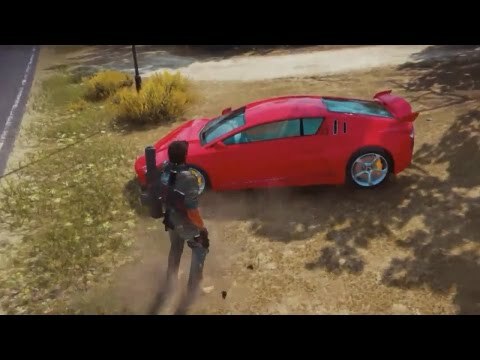 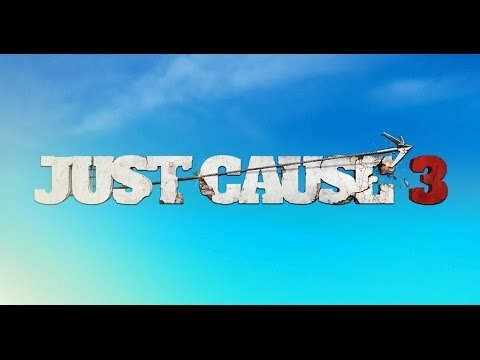 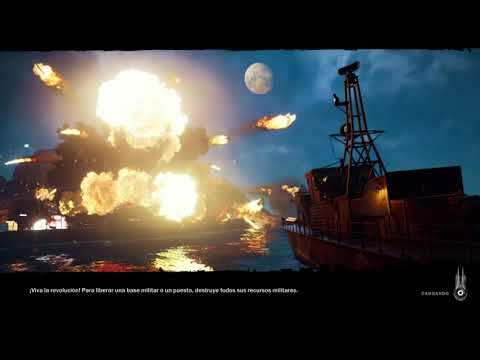 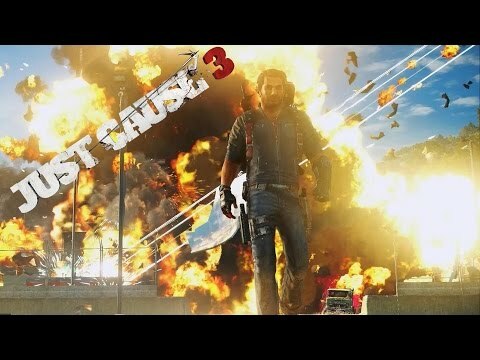 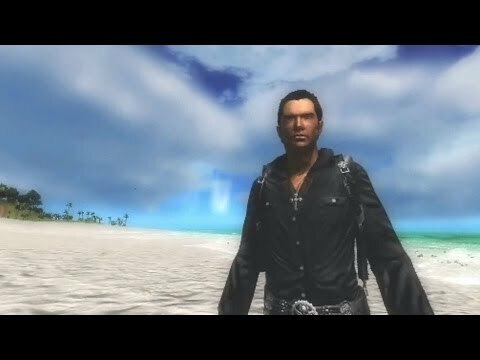 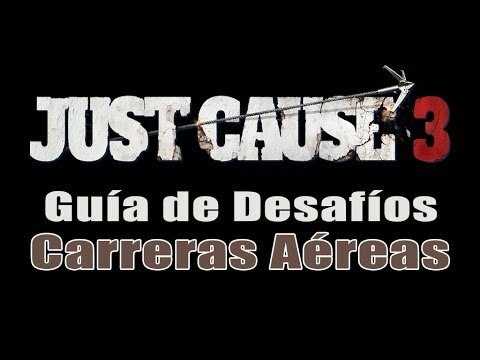 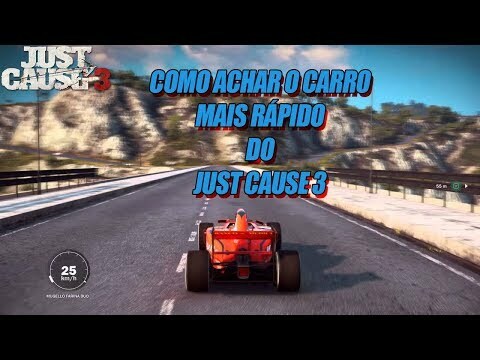 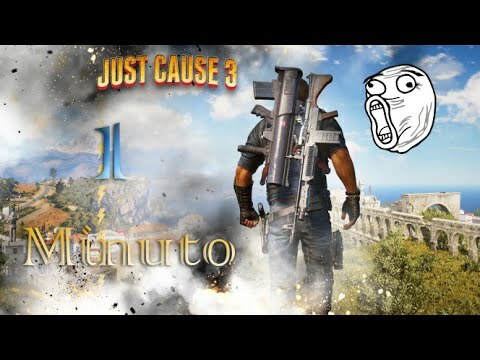 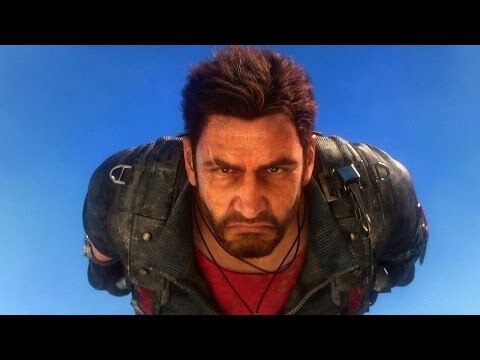 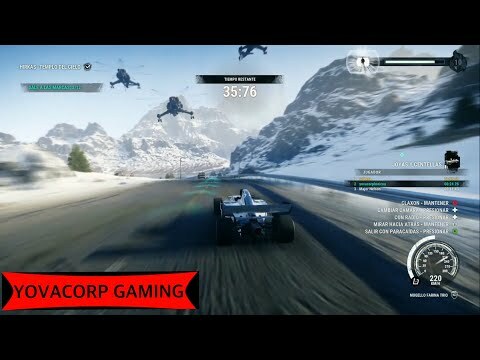 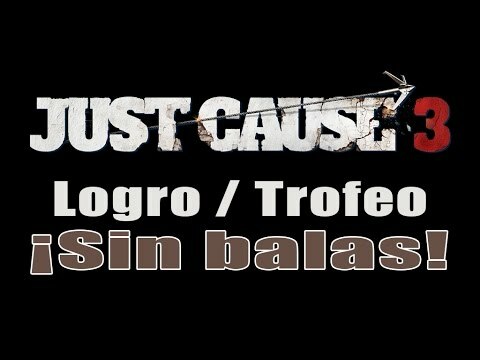 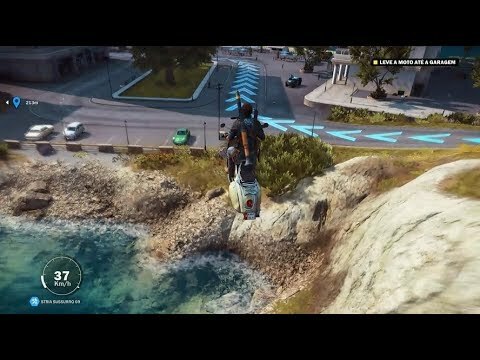 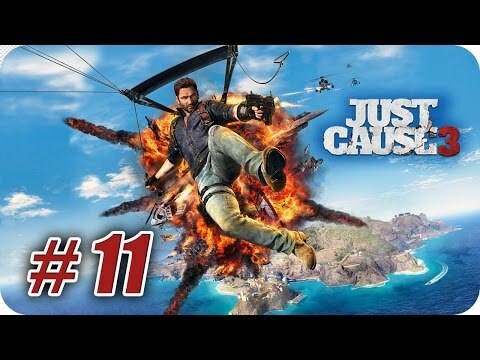 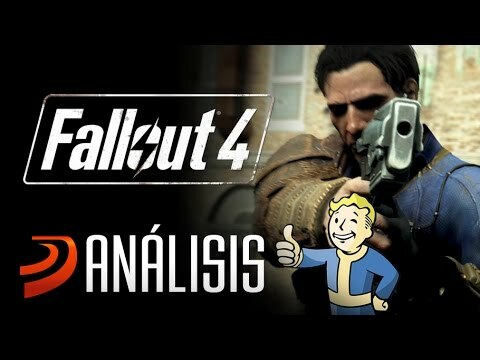 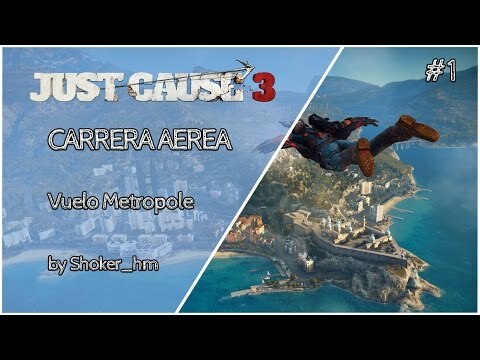 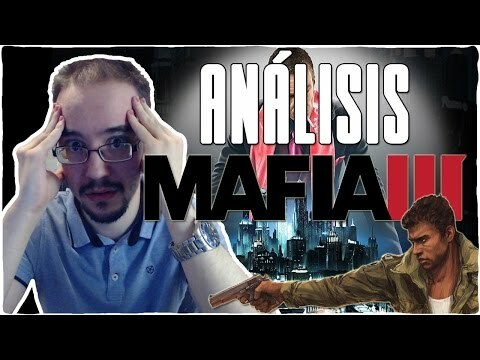 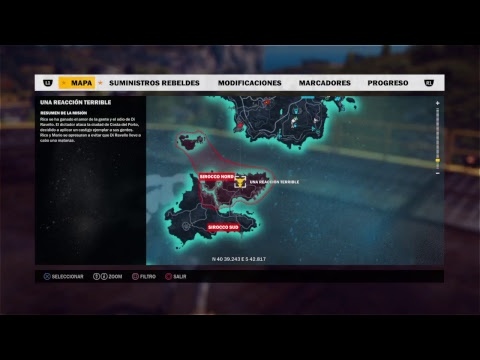 Just Cause 3 Misión Costa Del Porto Completa!